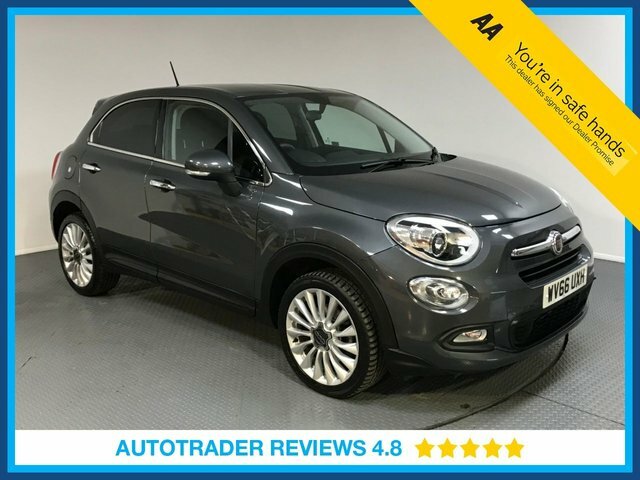 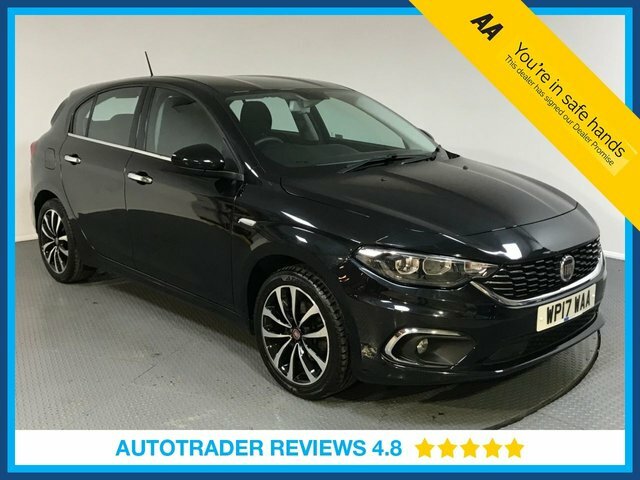 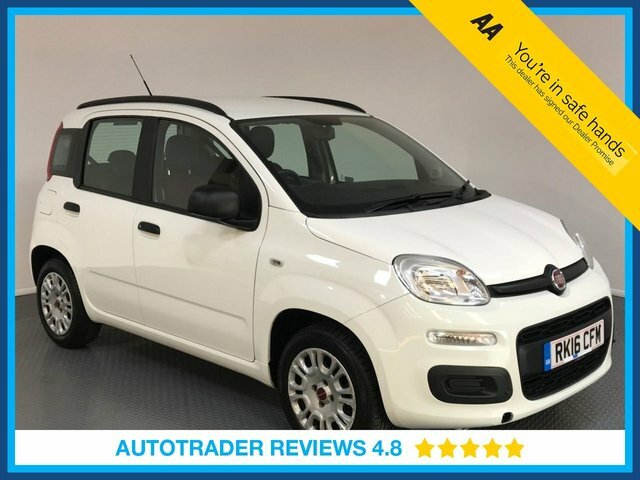 As one of the most successful brands in the automotive industry, Fiat is an exceptional choice of make and LMC offers a generous selection of pre-owned Fiat cars that are available for you to view in our showroom today. 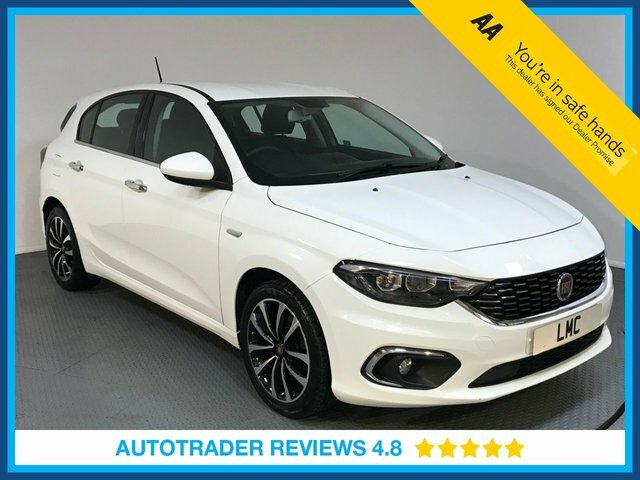 Fiat has effortlessly surpassed expectations time and time again, producing vehicles which boast style and performance too. 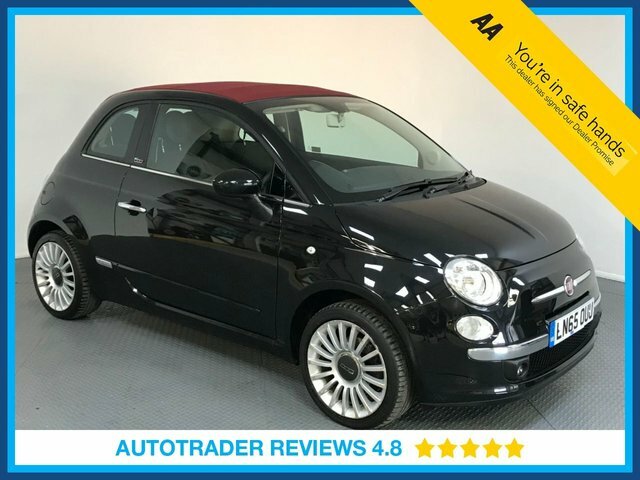 Designs like the iconic Fiat 500 have gained the manufacturer high status and many admirers. 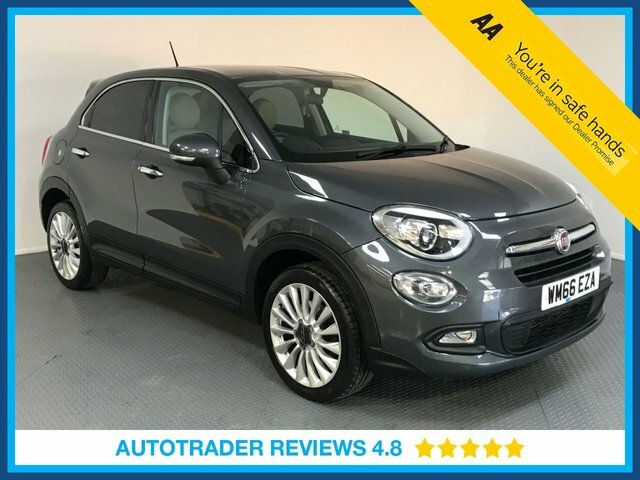 To arrange a test drive in one of our used Fiat cars, phone LMC today on 01708 863247.